FOXBOROUGH, Mass. 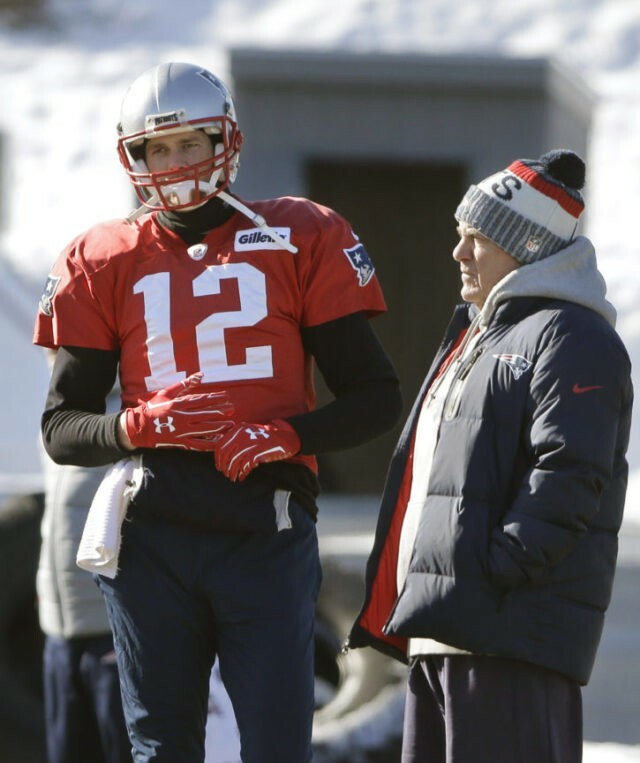 (AP) — Tom Brady hasn’t missed many starts during his 18-year NFL career, and no one sounds too worried that he’ll be sidelined for Sunday’s AFC championship game. “I’m sure he can throw left-handed if he has a problem with his right hand, you know, and throw it just as well,” Marrone said Thursday.